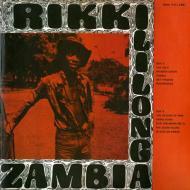 Reissue of this classic debut from Rukki Ililonga. B3. Stop Dreaming Mr. D.